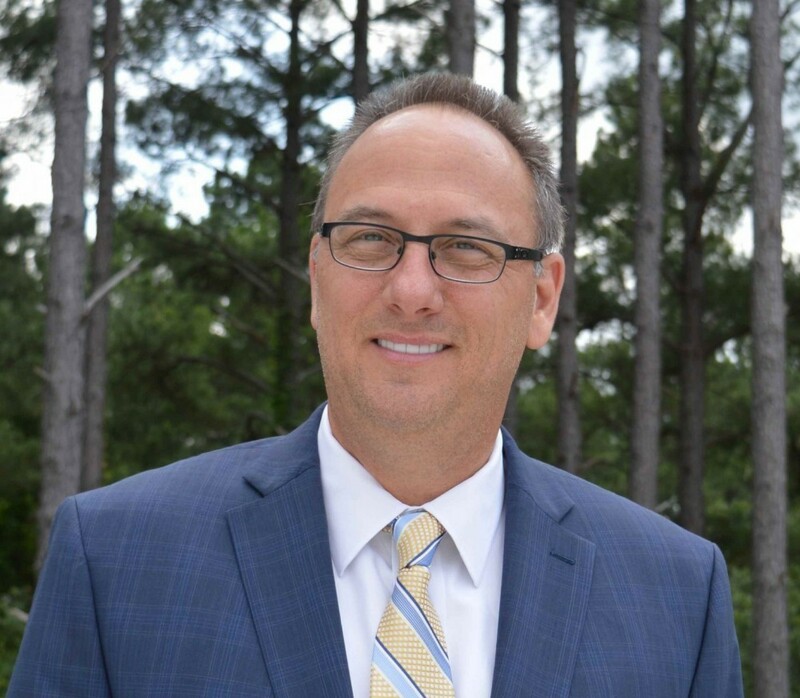 Mitch Bernhard from our Tyler, Texas office, has recently taken on the role of General Counsel at Braun Intertec. In this new role, Mitch will offer guidance on a variety of legal matters. Adding this new position expands the capacity and capabilities of the Braun Intertec legal team, allowing them to better utilize their resources and address legal matters more proactively. With an extensive background in both the engineering and legal fields, Mitch is ideal for this new position. As a geologist, he has also owned environmental and geotechnical engineering firms and served as General Counsel at an international engineering firm for over a decade. Previously, Mitch served as the owner of Apex Geoscience, now a division of Braun Intertec. Mitch holds a Bachelor of Science in Geology from Stephen F. Austin State University and a Juris Doctor degree from Texas A&M University School of Law. He is also a member of the State Bar of Texas and the American Bar Association.